The world of online marketing is filled with jargon and it can be hard to know if what you’re paying for is truly delivering results. You shouldn’t need a degree in search engine optimization or pay-per-click ads to know if your money is being wasted. Every business owner should be able to understand their marketing performance. Stop worrying about wasting money and find out just how effective (or ineffective) your current performance is with an audit. What Makes Our Audit Different Than the Rest? 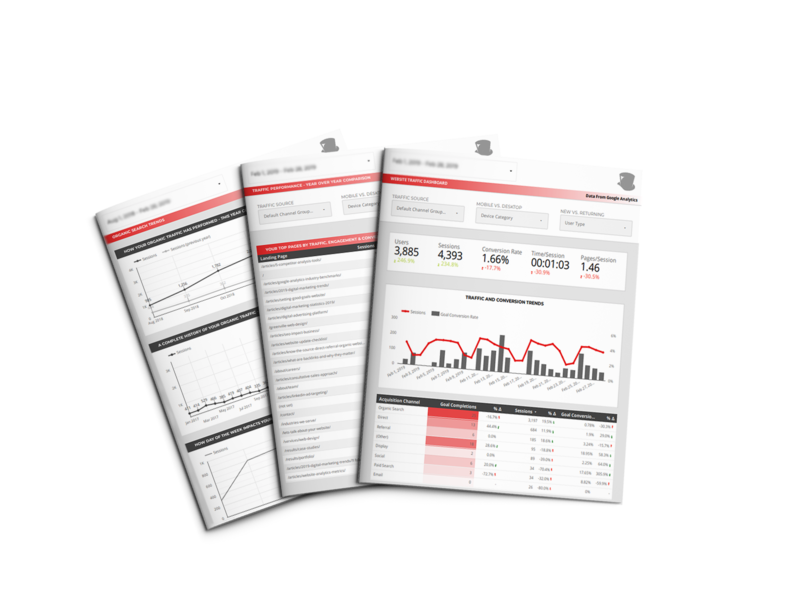 An audit from Engenius is a human powered audit returning human powered results in an easy-to-read, understandable format with thoughtful suggestions and actionable recommendations. Whether or not you’ve already done search engine optimization on your website, find out through an unbiased, expert’s view on just how well your website complies with an SEO audit. Before you swear off Google Ads, stop second guessing your efforts and find out what adjustments you need to make to start growing your business with a Google Ads Audit. It’s true, there are handfuls of free audits out there. They take your website, run it through a piece of software, and spit out the same results and recommendations for everyone. They then pack the report so full of jargon not even experts can decipher it. Don’t waste your money or time any longer. Britany is a content strategist by profession and a creative writer by hobby; though her path to her current role was an adventurous one. Britany started college at a culinary school in Chicago, which eventually led her to a small agriculture school in Wisconsin. 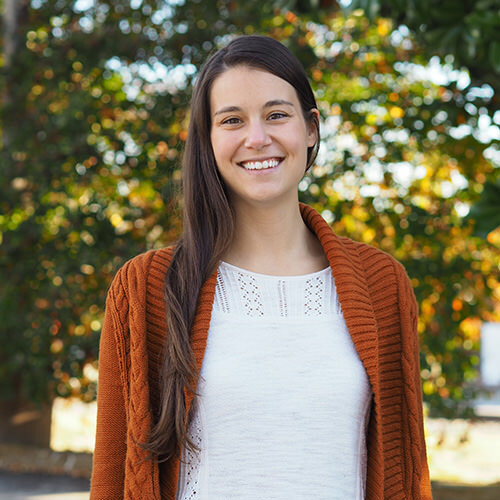 Ultimately, Britany followed her passion for writing to the University of North Carolina Charlotte, where she earned her degree in English, concentrating on language and technology. She is excellent at emulating the client’s voice as she helps create well-written, inspired content for highly specific target audiences. Britany’s interests span far beyond pen and paper, though. She’s also an avid reader, music aficionado, and proud dog mom. Brooks started his career at Engenius as a production assistant, helping with all aspects of the web design and digital marketing process. His expansive expertise and incredible people skills eventually led him to the Project Manager role. Through his experience and positive attitude, Brooks maintains successful relationships with clients while managing web design and digital marketing projects to fruition. 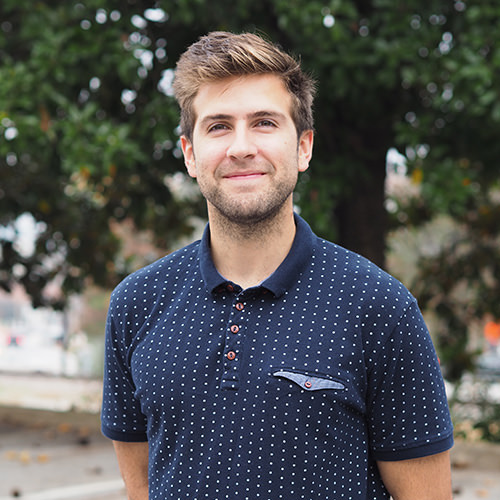 When not meeting deadlines and communicating with clients, Brooks is volunteering at Grace Church Downtown, staying current on the NBA, playing beach volleyball, or working his way to the front of a concert. Kory helps drive business development at Engenius and manages ongoing relationships with our valued clients. 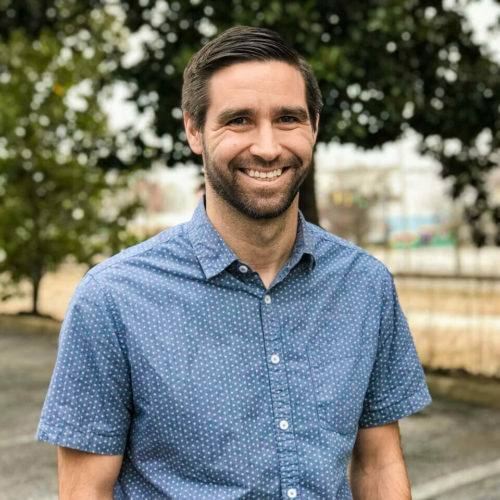 He loves getting to know Greenville-area business and nonprofit leaders, cultivating these relationships by both listening carefully to their needs and helping them understand the complexities of digital marketing. Once a business becomes an established Engenius client, Kory keeps in touch to help them measure success and ensure their needs are met. When you’re interested in evaluating your website’s performance or trying to determine which digital marketing services can best help you reach your goals, Kory is your go-to.